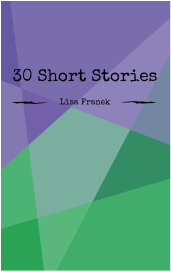 A collection of 30 short stories, plus 2 bonus stories! 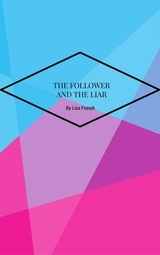 ​Available in Paperback or Kindle. 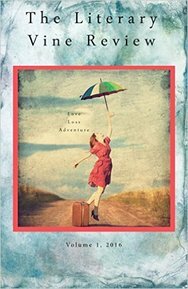 A collection of stories from 12 authors (yours truly included! ), edited by Carlos de los Rios and Marni Freedman. Available in Paperback. Jayne is assistant to Ray's every need. Even when he doesn't know what he needs. A short story about invisible support. 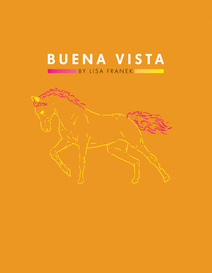 Buena Vista is a coming of age story about a young girl’s deep love for her horse, and the lengths she’ll go to in order to save him from certain death. Available in Paperback and Kindle. 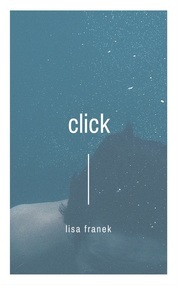 A photographer struggles to keep her business afloat while working on her art and her relationship. 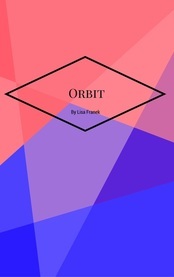 The short story of an astronaut, a musician, and the space between them.